Browns team president, Mike Holmgren addressed the media for the first time today. 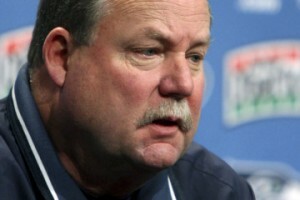 New Cleveland Browns President, Mike Holmgren addressed the media for the first time today. This is his first day on the job and he hit the ground running. He has a lot of work ahead of him. Decisions on his coaching staff especially head coach Eric Mangini. The signing of Josh Cribbs. Bringing the Cleveland Browns back to respectability and to a Super Bowl. Holmgren brought the cities of Green Bay (1-1) and Seattle (0-1) Super Bowl appearances and has one Lombardi trophy on his resume. He has rebuilt franchises and there is no reason he can’t do it in Cleveland. As a team executive, you need to be able to speak to the media and keep them abreast of the workings of the team. He did a stellar job in his first press conference. Holmgren had the media in the palm of his hand. As a Cleveland Browns fan, he is making me drink the kool aid. 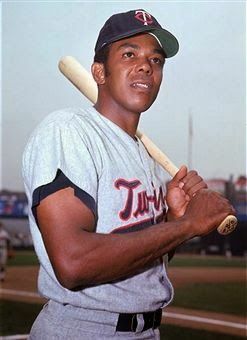 The Minnesota Vikings and Green Bay Packers have played a lot of good and important games since the Vikings entered the NFL in 1960, but there may not have ever been a more anticipated meeting than the one this coming Monday night. Though the game is being played in Minnesota and Brett Favre will not make his return to Lambeau Field until November 1st, this game officially cements the divorce between Favre and the Packers. When Favre steps on the field to face the Packers wearing the purple, gold and white of the Vikings, there is no turning back. This is the game that Favre has been waiting to play since the Packers called his bluff and escorted him to New York more than a year ago. This is the game the Packer fans have been waiting for since Favre showed his true colors and intentions by orchestrating his release from the Jets and then signing with the Vikings. In preparation, I thought it would be fun to look back at one of Favre’s better outings for the Packers against the Vikings. Indeed, the quarterback feasted on the Vikings throughout his career. In 31 games against the Vikings, Favre led the Packers to 17 wins while completing 62% of his passes for 7,379 yards and 54 touchdowns with 33 interceptions. 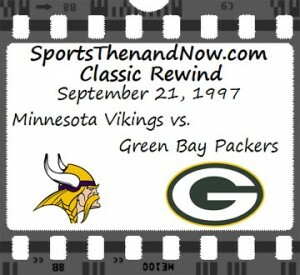 For our Classic Rewind, we go back to September 21, 1997 and a game in which Favre and the Packers lit up the scoreboard and then held on to defeat the Vikings.